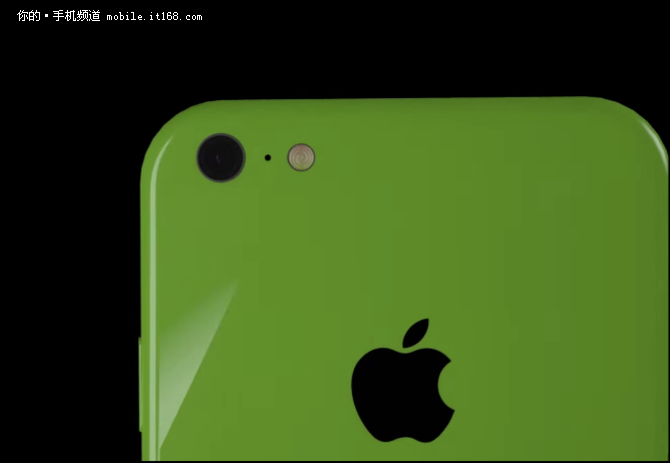 We have seen leaks of the iPhone 6c for the past year, but none of them convincing enough to warrant an “aha!” moment and today’s leak is no exception. You can check it out below and probably be as underwhelmed as I am. 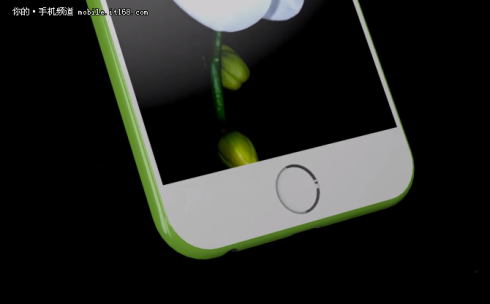 The key idea here is to deliver a polycarbonate body with the format of the iPhone 6, a type of polycarbonate that imitates metal and a 4 inch screen in the mix. 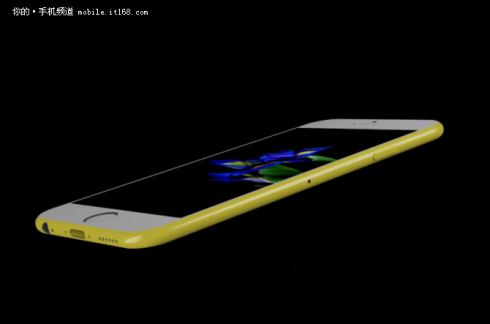 Somehow this model would replace the iPhone 5s in Apple’s portofolio and probably cost $100 or $150 less than the iPhone 6S. This time we also get a Touch ID fingerprint scanner and I wouldn’t be surprised if the front camera would be the best available from Apple. Why? Because, this is clearly a handset for youngsters, considering its colors and youngsters love selfies. The design looks quite slim, the edges are rounded and this feels very much like an iPhone 6 brethren. Would it make sense to launch such a phone in 2016 seeing how the iPhone 5c bombed?